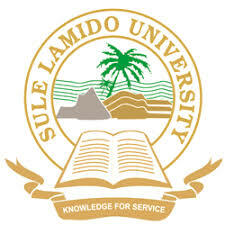 The management of the Sule Lamido University (SLU), Kafin Hausa, has announced the sate for the commencement of second semester, 2017/2018 academic session examination. General Studies Programme (GSP) exams will commence on June 21 while the general exams will commence on June 25. Students can go to their respective departments to copy the released draft Timetable.